New Delhi: Centre has decided to use cartoons based on Indian culture, mythology and ethos to stop the cultural onslaught by kids' shows based on foreign characters. 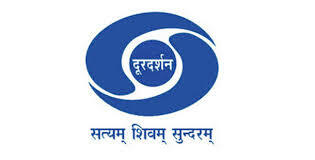 Doordarshan is launching its own kids specific channel soon. The DD kids channel will broadcast cartoons and programmes that seek inspiration from Indian culture, history and heroes. It is understood that the issue of starting a kids channel came to the fore during the research for finalising DD free dish channel bouquet. 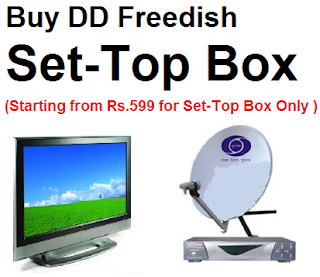 DG Doordarshan Supriya Sahu stated that the channel would plug the gap for kids slot in the DD free dish bouquet. As most of cartoons are foreign dubbed serials they do not show the true Indian culture and hence the need for such a channel. There was demand from several quarters for a kids channel that could serve to the needs of the children based on Indian perspective. According to a report titled "The Effects of Cartoon Characters as Motivators of Preschool Disadvantaged Children," cartoon characters stimulate interpersonal behavior, learning and social growth. Children associate with cartoon characters more readily than adults in many cases and tend to retain the lessons imparted more readily.